Jonathon Holder & The Good Thinking announce end of year gigs!!! 352a Mare Street, London E8 1HR. 21 Notting Hill Gate, Kensington, London W11 3JQ. 762 High Road, Leytonstone, London, Greater London, E11 3AW. Friday 22nd June. 8pm onwards. 31-35 Coate Street, London E2 9AG. Saturday 26th May. 7.30pm onwards. Wednesday 2nd May. 7.30pm onwards. 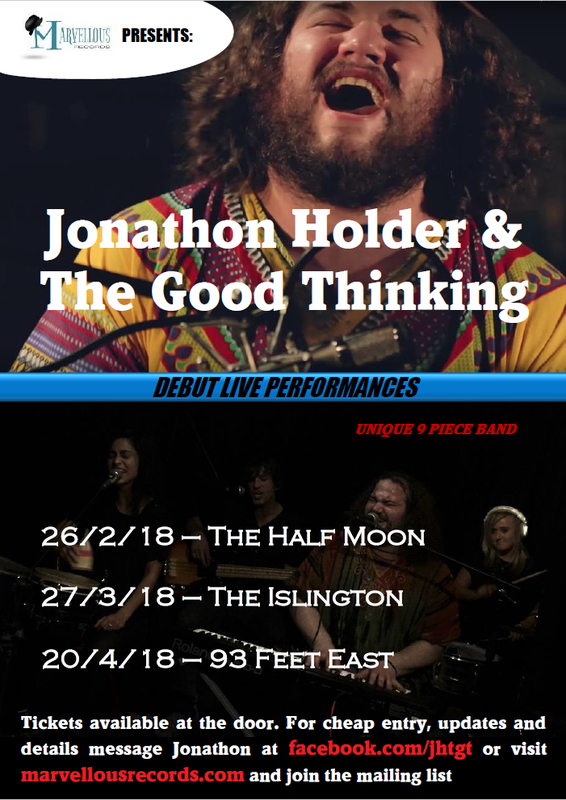 Jonathon Holder & The Good Thinking announce debut gigs! 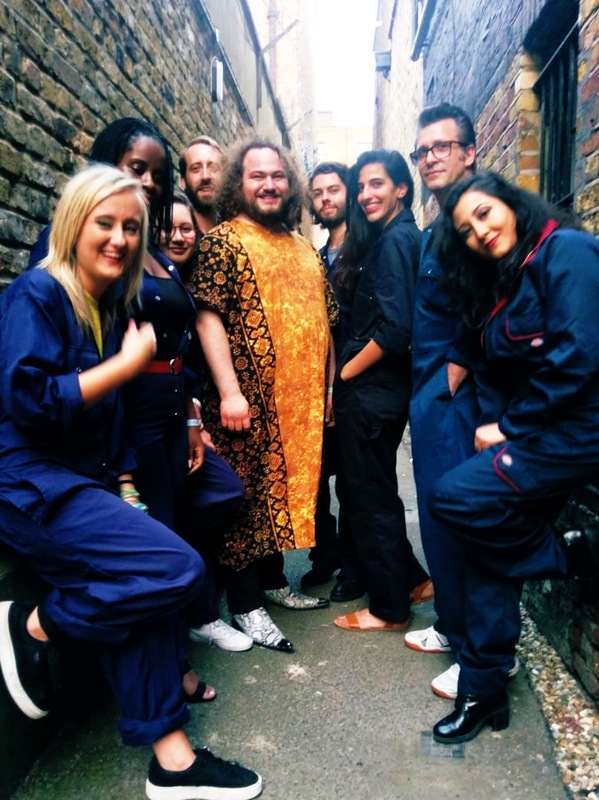 This sensational nine piece band will be playing their debut gigs in London. These performances really will be something very special. Not to be missed! 93 Lower Richmond Rd, Putney, London. 49 Chalk Farm Rd, London. Friday 23rd February. 7.30pm onwards. Hazel Iris returns to the live stage with a haunting acoustic set. The new lineup features accordion, classical guitar, cello, with special guest Mally Harpaz on a quirky array of percussive instruments. HAZEL IRIS announces London dates for her EP release! 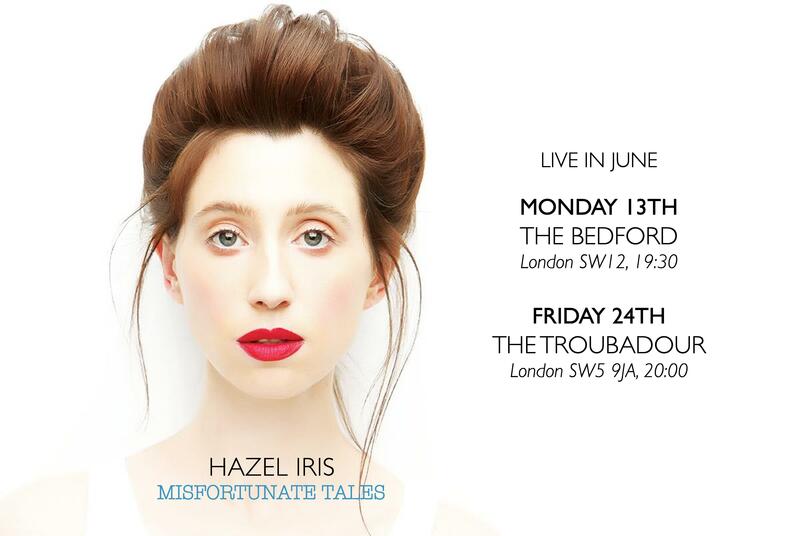 Hazel Iris releases her debut EP ‘Misfortunate Tales’ on June 17th and will be playing live at the Troubadour and Bedford to celebrate the release. Entry to The Bedford is FREE! Tickets for the Troubadour are available here. 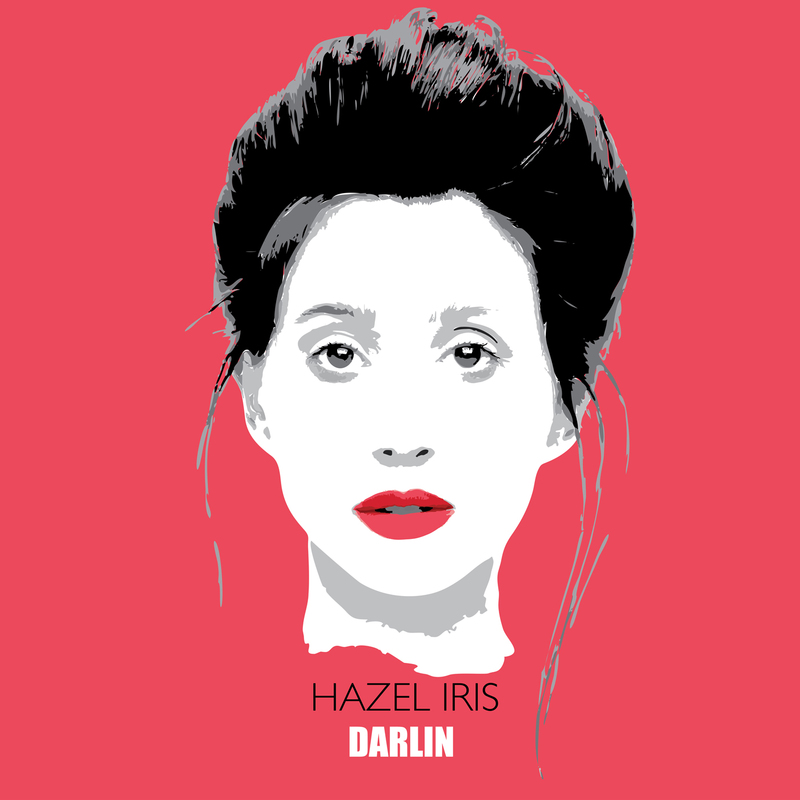 HAZEL IRIS headlines Kensington’s Troubadour Friday 12th February! Celebrating her third single release, DARLIN’. Sign up to the mailing list, like us on Facebook or follow us on Twitter to receive all the info you need on gigs and new release. 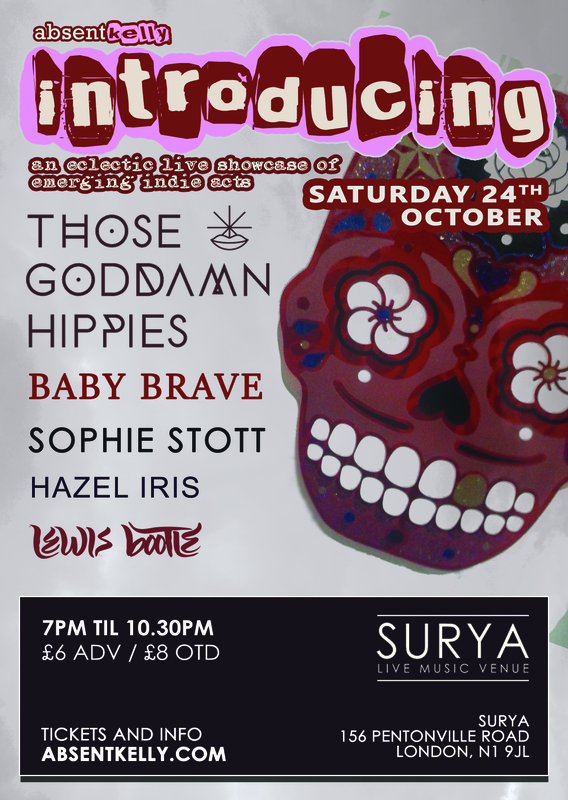 Hazel Iris announces new October date!! 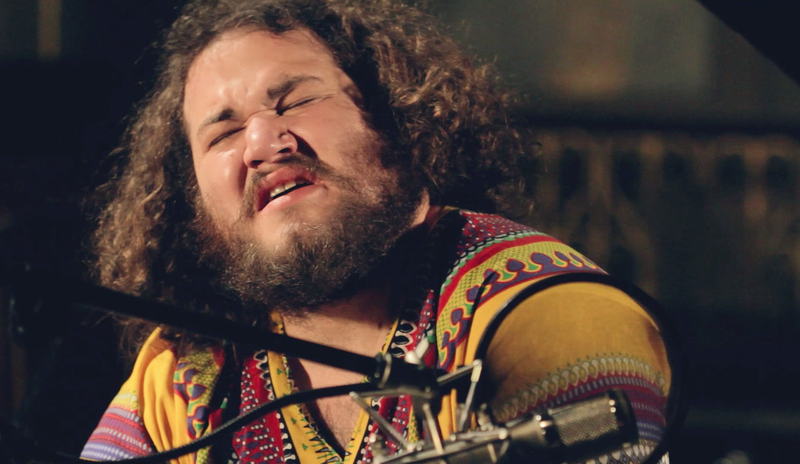 Jonathon Holder & The Good Thinking – UK tour dates will be announced soon.